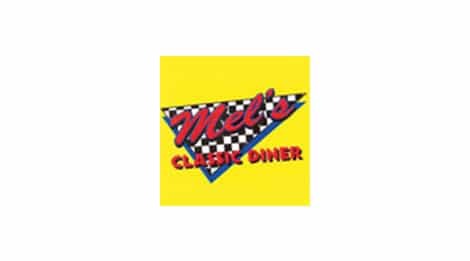 Mel’s Classic Diner, a Pigeon Forge Restaurant, has been offering its guests a classic 50′s diner experience with great american classic food for many years. We are located in the heart of Pigeon Forge, TN just off the parkway on Wears Valley Road. Just hang a right at traffic light #3 in Pigeon Forge. Please stop by and see the Diner everyone is talking about! We have all of the classic food that you can expect from 50′s style diner, from Burgers to Great Banana Splits. We also have a complete line of T-shirts and other gifts to take with you. Be sure to check out this great Pigeon Forge Restaurant on your next visit to Pigeon Forge, TN.